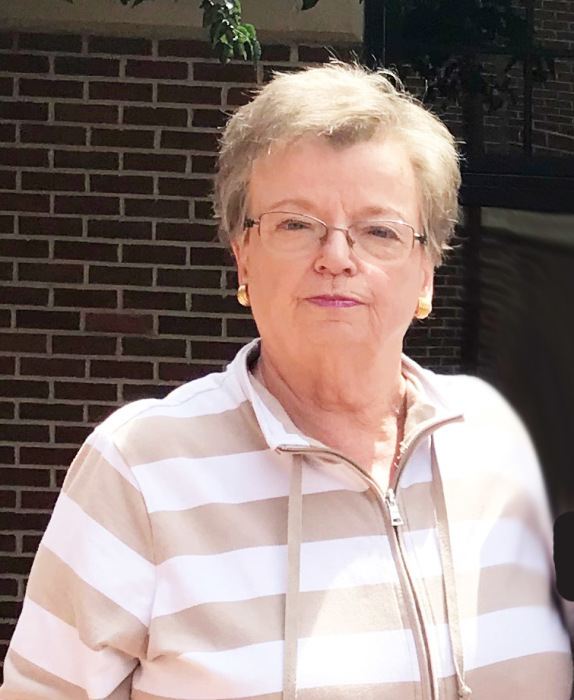 Linda L. Dawson, 71, kind, generous and caring, a life-long resident of Sewickley, passed away on Tuesday, April 9, 2019 at Shadyside Hospital. Born in Brownsville on Sept. 25, 1947, she was one of 5 to Lois M. (Hager) McDonough and the late William R. McDonough, Sr. In addition to her mother, Linda is survived by her loving sisters and brother, Jane (Henry) Uechi of Henderson NV, Jacque Dawson of Sewickley, Pamela Burgett of Collierville, TN and William R. McDonough, Jr. of Washington, PA; cherished aunt of Henry Uechi, Robert (Kylie) Dawson; great aunt to Myra and Benjamin; and loved like family Audra and Galen. Linda was a graduate of Quaker Valley High School, Class of 1966 and a member of Sewickley United Methodist Church. Linda had been employed by the Moon Township Marriott Corporation. Up-beat and sweet, she was the helpful sales person at the Village Shoppe, which cultivated her love of shopping and helping others shop. A memorial service will be held later in celebration of her life. Arrangements by Copeland’s. Family suggests, if desired, donations in her name to Relay for Life.